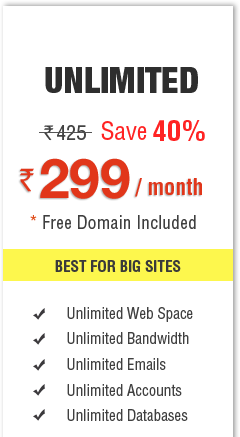 If you are looking for top PHP hosting providers then HostingRaja should be the ideal option for you. 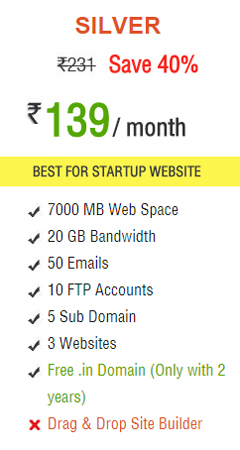 It has gained the reputation as one of the top PHP hosting providers in Vadodara with its unmatchable price range and the unique features that it provides. To support the PHP hosting it has developed PHP multiple version which enables you to host a number of websites coded with different PHP versions. 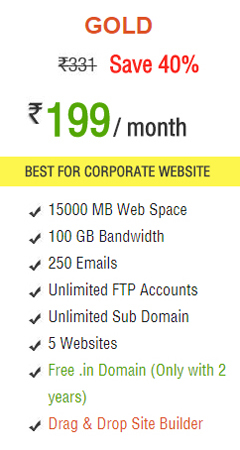 ASP.NET VPS hosting in the sense hosting of websites designed on ASP.NET platform. 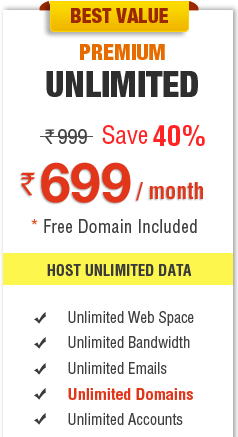 This type of hosting services needs windows operating system as it is more suitable for it. 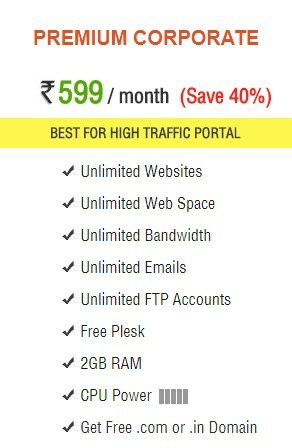 HostingRaja windows hosting plans are more affordable compared to others which also comes with a number of features supporting the functionality of it. Affordability is the most common factor that everyone looks for. 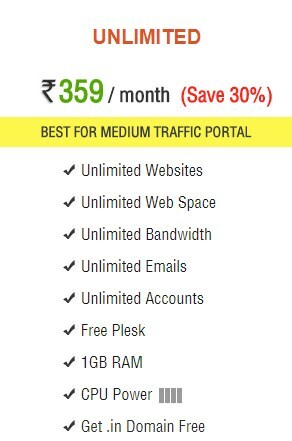 Keeping this in mind HostingRaja has designed the plans which offer you buy hosting at the low price compared to others. 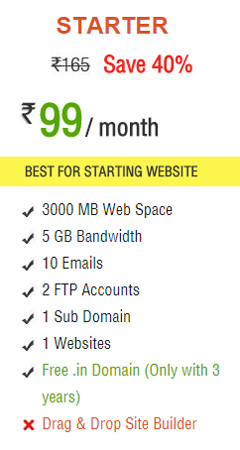 Though it offers hosting services at a low price it never compromises with the quality of services. 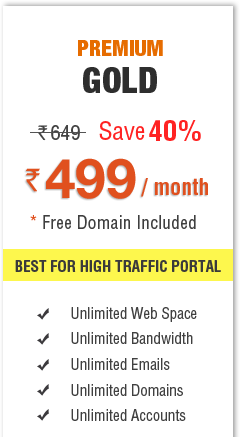 It uses world-class components within the servers which help to achieve the better performance.